Oh, happy birthday!!!! (What would we do without Dawn keeping track, ha ha?) Hope your day is magical! Thank you! That’s so sweet of you to stop by! Just thought I would stop by and say "HI" - Hope all is well !! 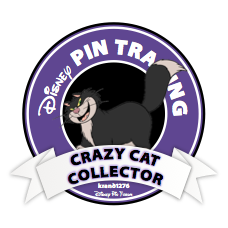 Started by collecting Hard Rock pins for a few years, now concentrating on Disney collectibles. Spends way too much on pins. Has four cats, one dog, and a lizard. Married, no kids. 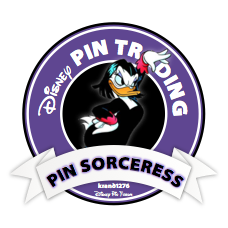 Pin collecting & trading! Cats, traveling.